Home » Gravitate » Gravitation » History » Physics » Science » Whos Discovered Gravity? » Whos Discovered Gravity? An English mathematician and physicist who lived from 1642-1727. 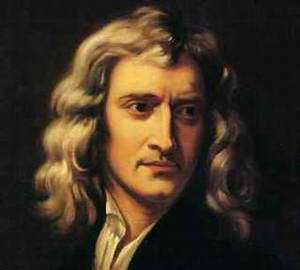 The legend is that Newton discovered Gravity when he saw a falling apple while thinking about the forces of nature.